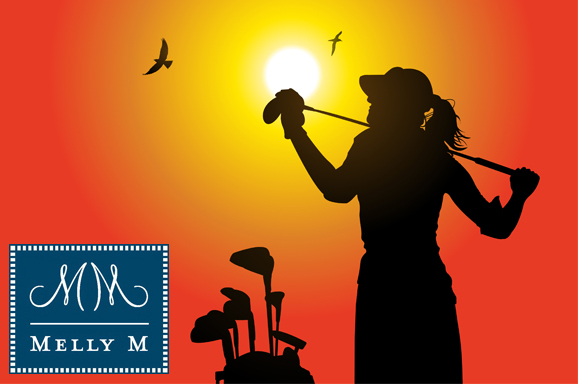 Home » Archive by Category "Womans Golf Outfits"
Golf has become synonymous with elegance when it comes to the sporting world. It is a sport growing not only in popularity but also accessibility. Just as any other official sport there is proper raiment to be worn while playing the game. 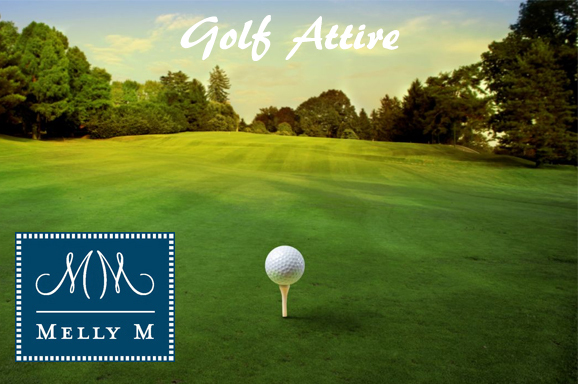 As aforementioned golf is a sport of class, this aspect of the sport is reflected in many areas, but perhaps none more than in the attire it calls for. Most country clubs will have a dress code to abide by in order to access the open green with your new set of clubs. 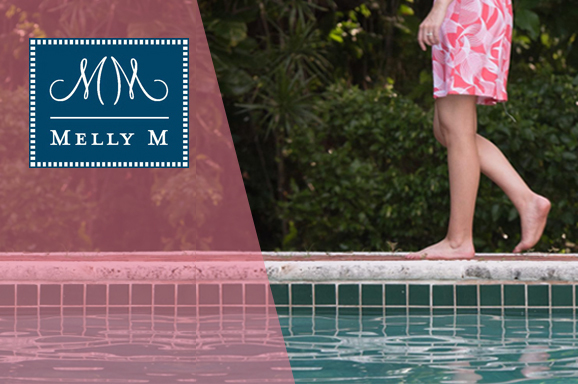 Melly M has a wide selection of fashionable items that will get you putting while looking great in no time. 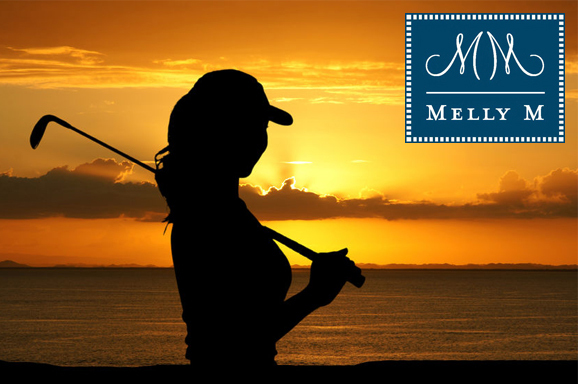 We carry various choices in all our clothing sections so you can find the perfect womens golf shirt and a pair of complementing bottoms.